Northwest Spine and Pain Medicine is currently working with Washington State University on a research program looking at efficacy of Goalistics online pain program combined with health coaching at treating chronic pain. Validating the effectiveness of Goalistics Chronic Pain Program and other online modalities would increase the scope of treatment options readily available to those suffering from chronic pain. Space is limited in this study. If you are interested, talk to your provider. Two studies are being conducted. 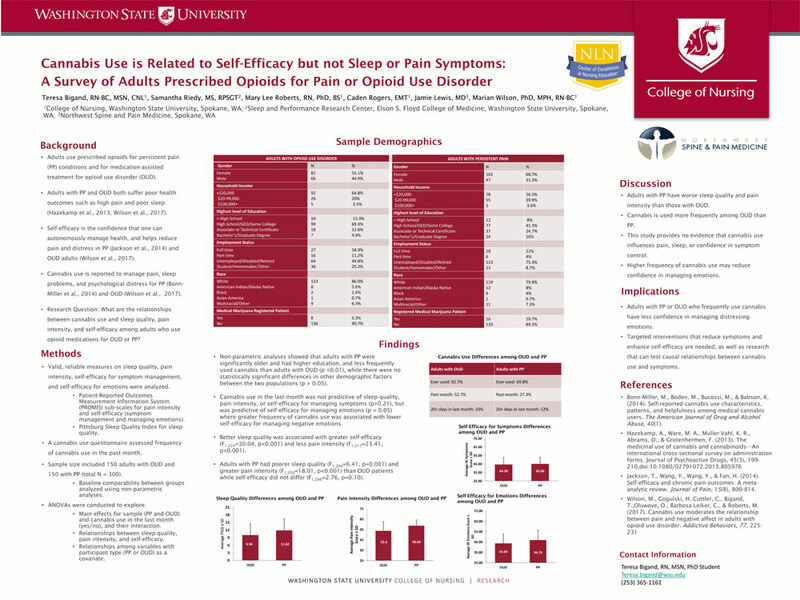 The first study is a review of the BEST program by patients who are currently undergoing opioid tapering. Their feedback will help ensure that the BEST Program is user-friendly and beneficial to future program users. The second study is a pilot randomized controlled trial to examine the efficacy of the program. Download Adobe Reader if you have not already done so.